Written by Denise S. Cahill from Western Suburbs Weekly. 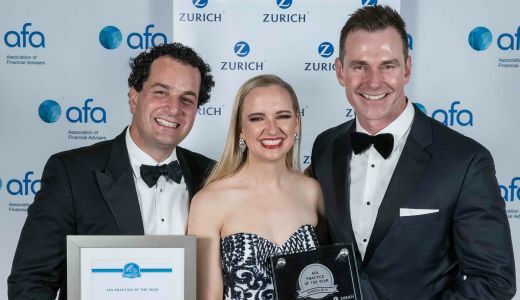 The West Perth business received the award at a ceremony on the Gold Coast after an extensive judging process that included judges interviewing clients and staff, a site visit and role plays in front of a panel. TWD chief executive Troy MacMillan was named Advisor of the Year in 2011 and said it was the first time a winner of that award had gone on to win Practice of the Year. 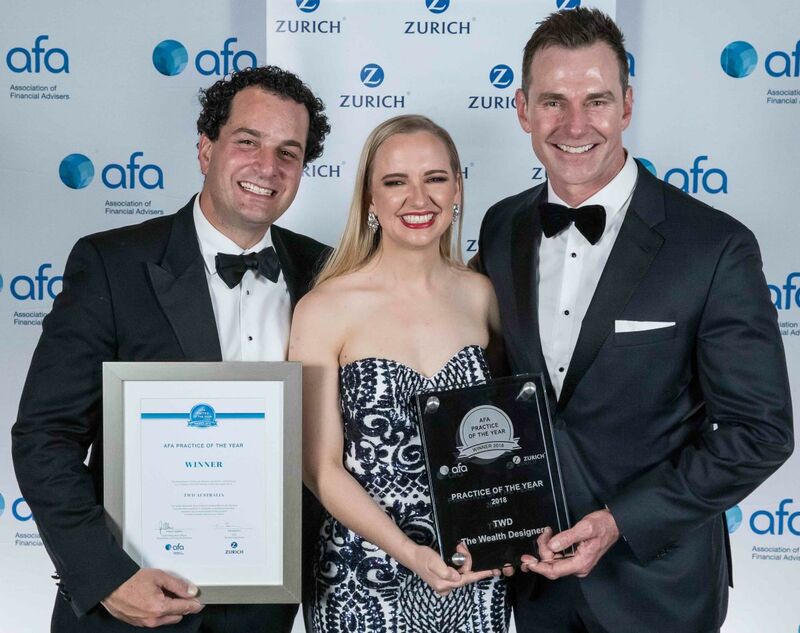 He accepted the award with partners Stephen Kostarelas and Cara Graham. Mr MacMillan said the TWD model impressed judges. “We’ve moved commissions out of our products and just charge a transparent fee,” he said. “With the negative press about the Royal Commission (into Misconduct in the Banking, Superannuation and Financial Services Industry), we want to change people’s perceptions around financial advice. Mr MacMillan said his team would use the recent recognition as a springboard to change the perception of financial advisers. 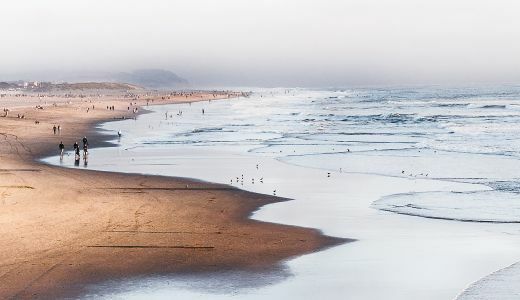 TWD will be expanding to Sydney by the end of the year, taking its three-part model that comprises TWD Private, TWD Advisory, TWD Essentials, as well as an Invest branch that services each specialised category, to the eastern states. This article has been reposted from TWD Advisory.